This shows that without knowledge a nation is in a deep darkness without a dot of illumination. Hence, the only way at which this darkness could be eradicated is to lighten up the nation through the investment in knowledge of the youths and giving them a voice. About 65% of the total population of Africa are below the age of 35 years, and over 35% are between the ages of 15 and 35 years - making Africa the most youth full continent. By 2020, it is projected that out of 4 people, 3 will be on average 20 years old. About 10 million young African youth arrive each year on the labor market- www.africa-youth.org. The tool of development of any nation balls down on how creative and engaged her youth is, they act as the engine that propels the growth of such nation; the youth represent the labourforce that produce the goods and services which in-turn improves and develop the economic the nation.They are the critical masses of people whose action and inaction can make ormar the development of their society. 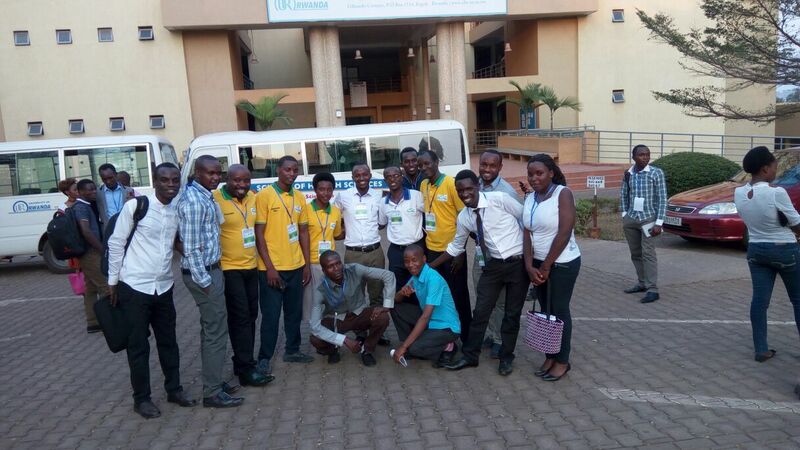 It would be of great value to a nation if the efforts of these youths are directed towards right direction. 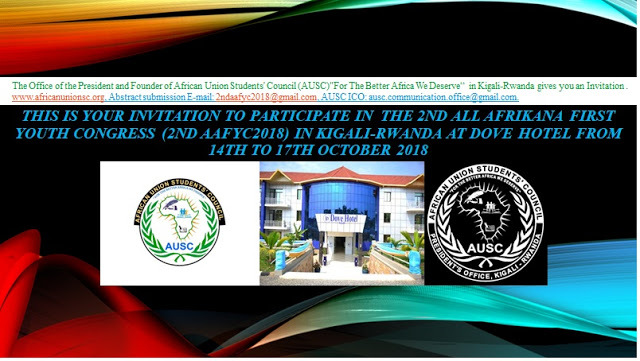 Therefore, to air the voice of the youths and students in Africa it is of good importance to propose the African Youth and Students Full inclusion and participation in the African Union Leadership and Development Decision making which is rightly to promote the organization and also initiate officially the African Union Students’ Council(AUSC) " For the Better Africa we Deserve". 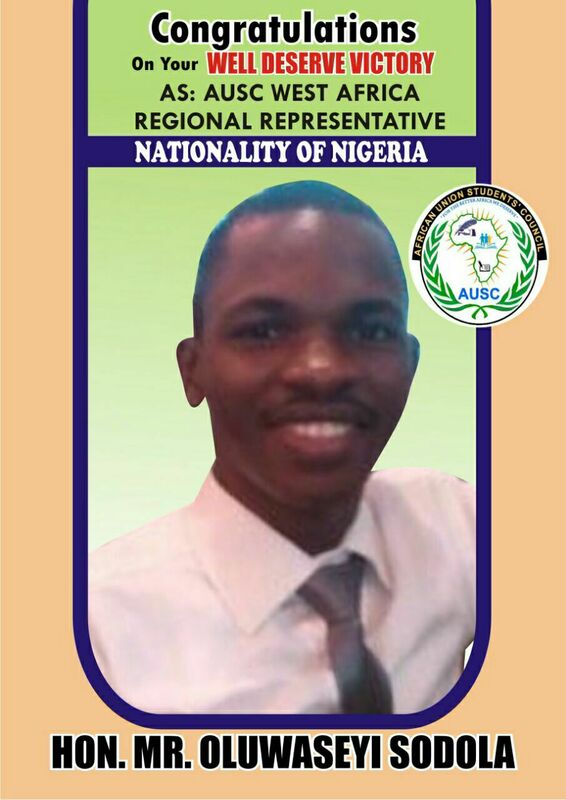 OluwaseyiSodola is a young Nigerian who is passionate about health, information, advocacy, project management and human development, he is the Young Crew Leader of the Project Managers Development Association of Nigeria (PMDAN) which is the member association for the International Project Management Association; he supervises, coordinates and improves the competencies of both potential and professional project managers in Nigeria between the ages of 18 to 35. PMDAN is the umbrella organization in Nigeria for promoting and advancing the academy and professional development of project managers’ competency in Project, Programme and Portfolio Management (PPPM) which is appropriately applied at all levels of both public and private sector organizations. He was the representative for West Africa regional working group member for the Commonwealth Students Association; where he advocates for students in Africa on the issues that pertains to their growth, capacity building and well-being. 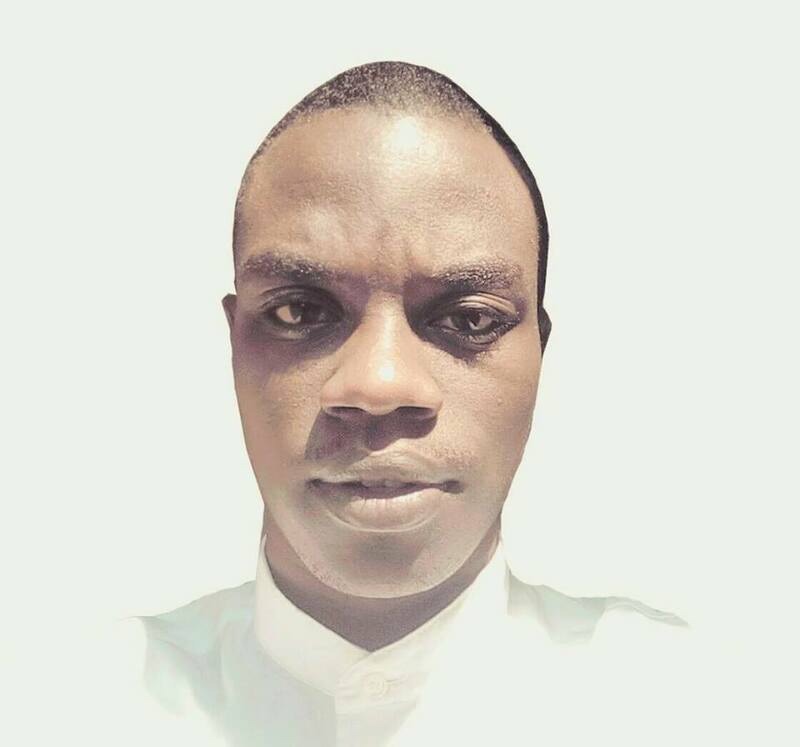 Oluwaseyi Sodola is the country President for Challenge future; the largest web-based youth organization that creates a community of talents and ideas for the world that works for all. He has four years of experience in the nonprofit sector. As the project director of HACEY’s Health Initiative in Akure Ondo state, where he supervises the design, implementation, monitoring, evaluation and reporting activities of the organisation’s project in the areas of HIV/AIDS, and environmental protection/climate change. 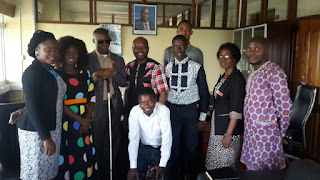 Through his work he helps children, women and young people live a healthy and sustainable life using Capacity building, Advocacy, Research and Education (C.A.R.E). At January 1, 2016, he was appointed as the HOD for Career Development Department of a fast growing Youth Faith based Institution in Lagos Nigeria, where he oversees the career development of more than 2,500 youths of the organization. He is presently the West Africa representative of the African Union Students’ Council Transitional Committee from 2016-2019. Oluwaseyi is a trained researcher, counselor, writer and speaker.